These related designs incorporate a microcontroller allowing firmware installation and detailed debugging through a modified JTAG port. 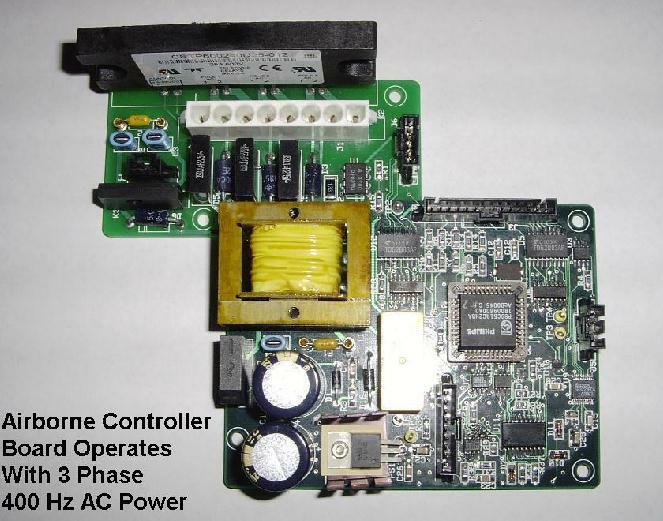 This design incorporates a microcontroller capable of firmware installation, equipment monitoring, and multi-drop networking through a single RS232 port. This design incorporates a microcontroller capable of firmware installation through a serial port. Real-time unit incorporates a clock/calendar and internal battery-backed RAM. The firmware is optimized for maximum operational reliability.